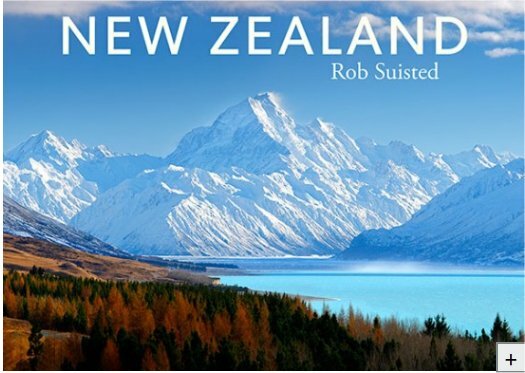 Rob Suisted is one of New Zealand’s most established and best known photographers, with 16 books published of his work and his photos visible in many different, high profile settings, including New Zealand Post postage stamps and New Zealand bank notes. 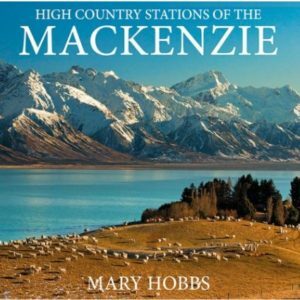 This latest book, New Zealand is a tribute to the quality and depth of his landscape photography, a collection of his best work that reflects a lifetime of interest in, and deep concern for, the remarkable diversity of the New Zealand landscape. 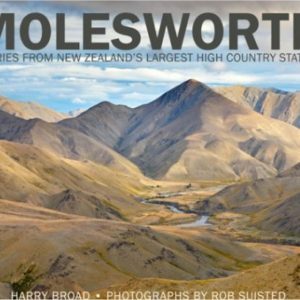 Beautifully produced in both large and small format, this book is testament to the skill and dedication of one of this country’s most important landscape photographers.